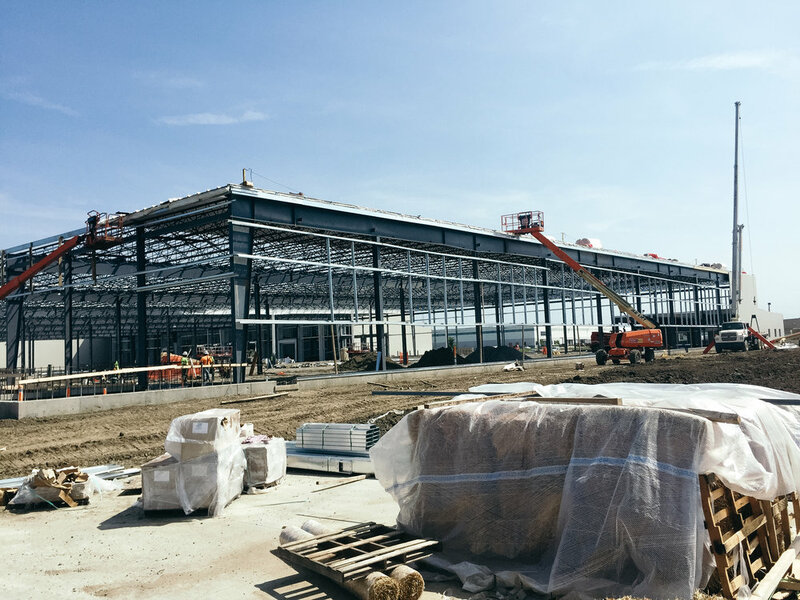 Pre-Engineered Metal Buildings & Erection — J.L. Walter & Associates Inc.
J.L. 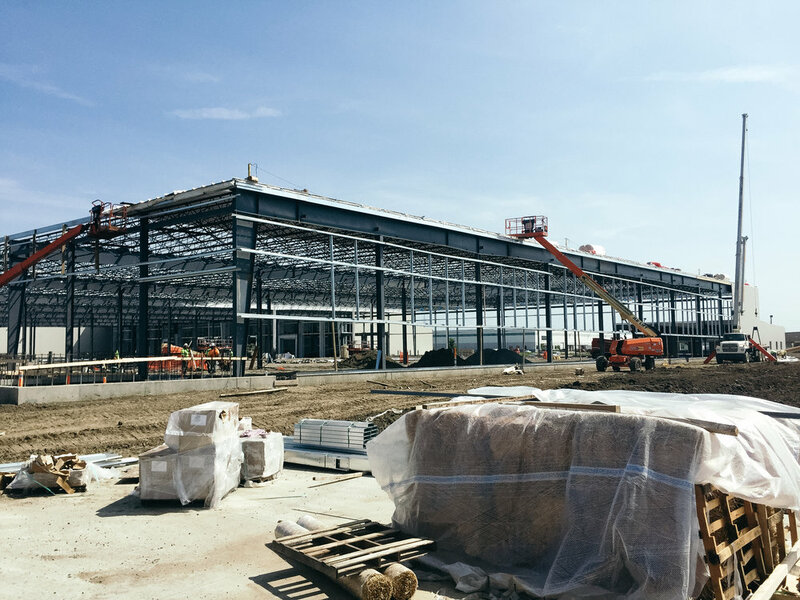 Walter & Associates, Inc. is an authorized builder for Varco Pruden Metal Buildings, so no project is too large or small. 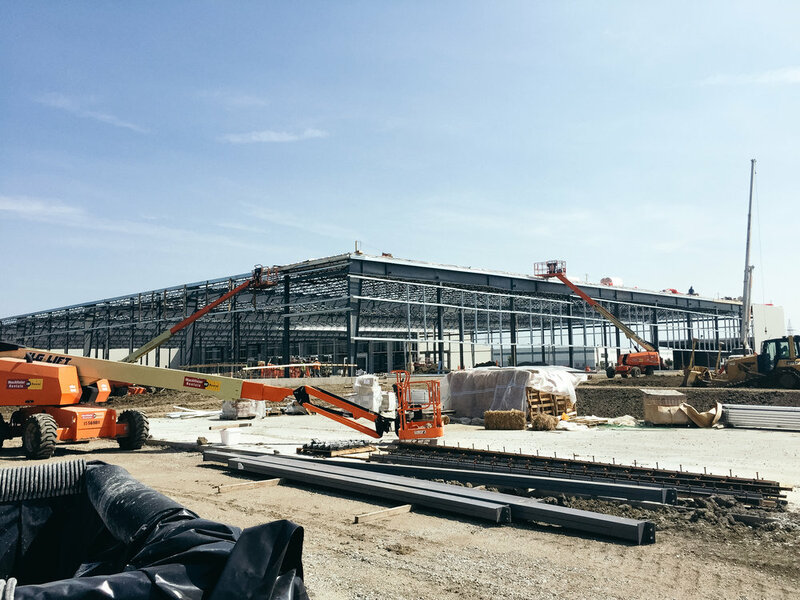 Our crews have erected several PEMB’s for general contractors that have requested us to furnish and erect custom and complicated projects, to supplying the labor and equipment to erect their buildings in Indiana and all across the country.